First, I just want to put it out there that I am in no way, shape, or form a Batman or any DC or even Marvel superhero fan. Yes, I usually stray away from the depths of the superhero world. 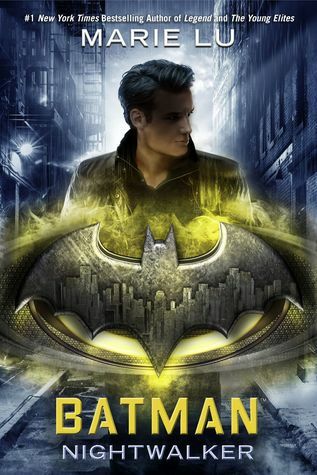 So expect that this review will come from someone who has not seen/read a single movie/comic about Batman. I just found my new favorite book. 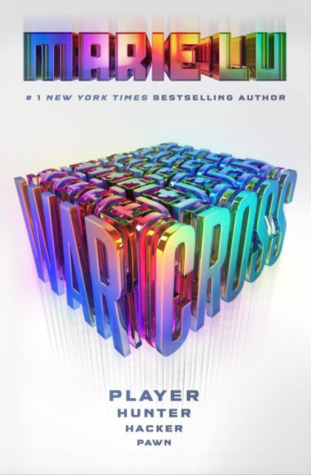 Hands down Warcross is one of the best books of 2017, don’t even hesitate to grab this ASAP because it’S SO AMAZINGGGGGggg. What started out as a promising contemporary left me annoyed and frustrated because despite really trying to love it, I just couldn’t. 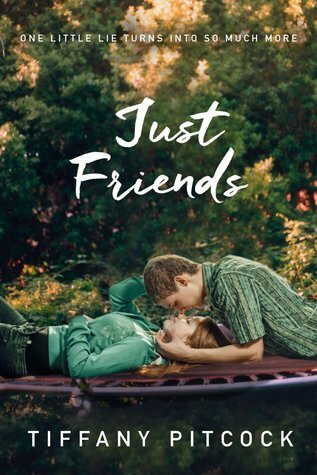 Just Friends is a huge miss for me for a few reasons, read on to find out. 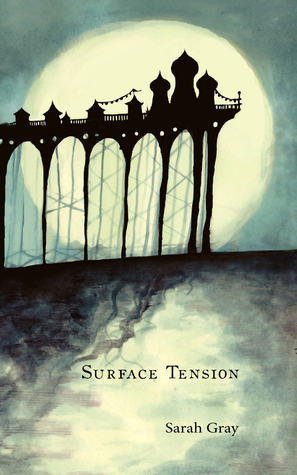 Surface Tension is a unique collection of six dark tales, which delves deep into the undercurrents of human psychology. Ghosts, heavenly creatures and magic-beings find fantastical ways to deliver messages of warning or redemption. From a widow longing to be reunited with her husband, to a mother trapped by guilt these stories reveal how life’s tragic events can change our perception and lead to unexpected consequences. The results are delightful stories that charm, intrigue and scare in equal measure. After a fire in her house Coral is puzzled by the appearance of a mysterious light switch. Flicking the switch unleashes a supernatural force threatening her with the secrets of her family’s twisted past. Anna has the lifestyle she’s always wanted until a violent attack robs her of everything. She’s left afraid and alone until courage is return to her by a visit from a strangely familiar child. Embittered by his past regrets George is waiting to die. He rejects everyone, including his loyal daughter, Emily. His care-worker, and guardian angel, Gabriel attempts to persuade him to forgive, before he loses his last opportunity to live. Vanessa has lost everything including her daughter Cherry. Without the love of her beloved mother she’s stuck and doesn’t know how to move on with her life. Lonely Sirena risks everything when she makes her boss a declaration of love. Humiliation is guaranteed until she has an unusual encounter with a misplaced sea creature. When Esther’s abusive dead husband returns to haunt her, she has to stop him taking over her life and dragging her into the grave. 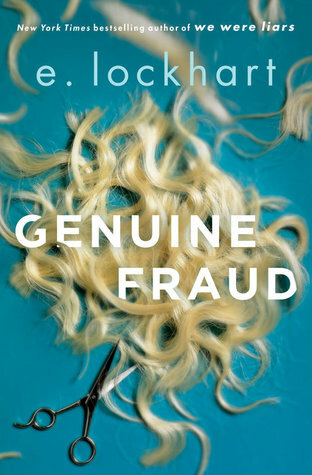 As you can probably tell this book is different from the usual ones I read and review. This book is a collection of short stories wherein each narrative is both intriguing and haunting. Definitely a collection worth reading in between full length books. I’ll read whatever book this author writes because I adored Made You Up so much, so I was very excited when I got a copy of this one. Basically, my expectations were high because I love the author plus the premise of this sounds nerdy and wonderful. 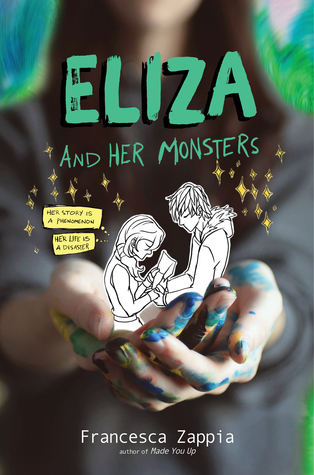 I’m ecstatic to say that Eliza and Her Monsters did not disappoint but delivered so much more!